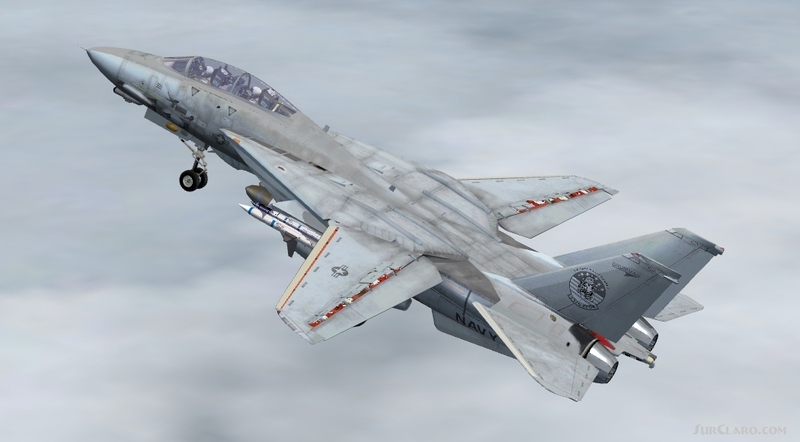 FSX ACCELERATION GRUMMAN F-14D TOMCAT. V0. 99 The Grumman F-14 Tomcat is a supersonic, twin-engine, two-seat, variable-sweep wing aircraft. The F-14 was the United States Navys primary maritime air superiority fighter, fleet defense interceptor and tactical reconnaissance platform from 1974 to 2006. 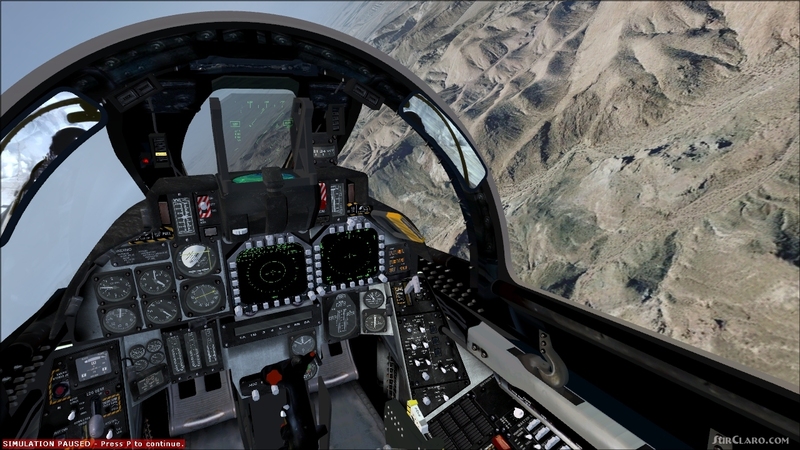 This bundle contains an entirely new visual model, with self shadowing, bump mapping and picturereal hi-res textures, working virtual dynamic cockpit, 3D gauges, and reasonably accurate flight model. Acceleration bundle required. Designed by Dino Cattaneo see readme for full credits. FSX ACCELERATION GRUMMAN F-14D TOMCAT. Rating: 9.18 of 10 over a total of 11 reviews. For freeware this aircraft is just spectacular. I love the extending refuel probe, swing wings, spoiler, moving pilots and detailed cockpit. Great plane and solid flight characterisitics, but please do something about the god awful afterburner effects. Sehr gutes Modell, Detaillierung und Flugverhalten. Die Visualisierung der Nachbrenner ist st mperhaft, was dem Gesamtmodell jedoch keinen Nachteil bringt. Great plane. But you seriously need to take the afterburners out of model. Those are horrific.